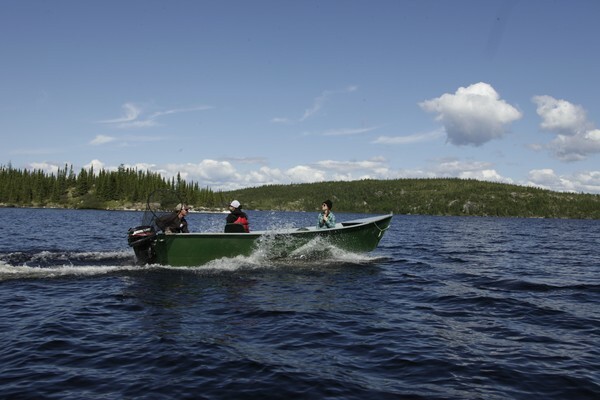 To fully appreciate the value of this stunning lodge, located in the heart of the James Bay region, Mirage Adventure offers you a wide selection of packages for your next holidays: Hunting, fishing as well as snowmobiling. Choose a package amongst the following categories that suits you best to discover your adventurous side! Outdoors and other lodging available: please contact Mirage Adventure. Hunters aged between 12 and 14 years-old will be granted a 200$ reduction on all packages. Packages for non-participating guest are also available upon request. Excluded from the packages: Hunting Licence, soft drinks and alcoholic beverages, gas, sleeping bags and towels (regular room accommodation only). *All prices are in Canadian dollars and are subject to change without notice.